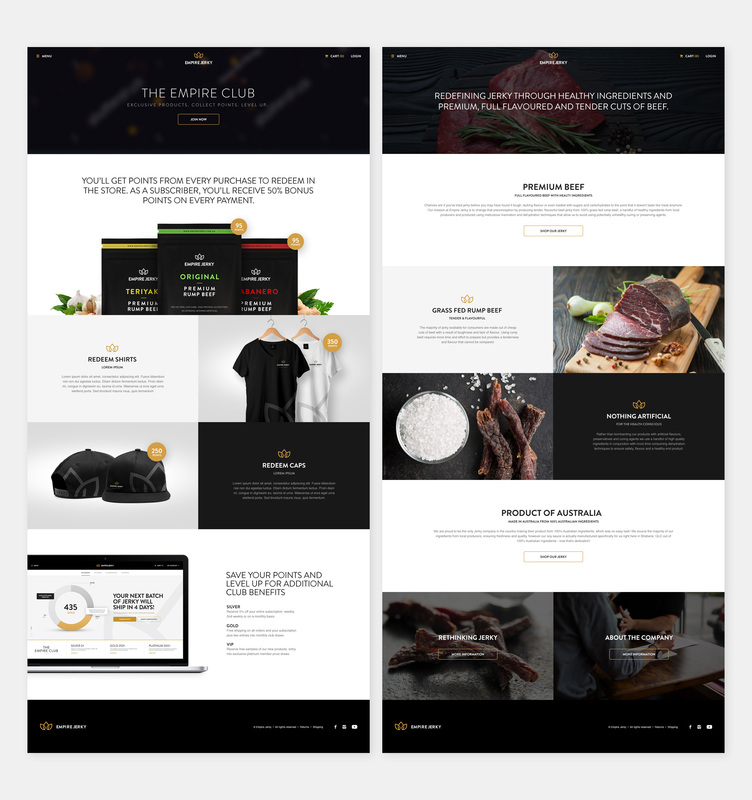 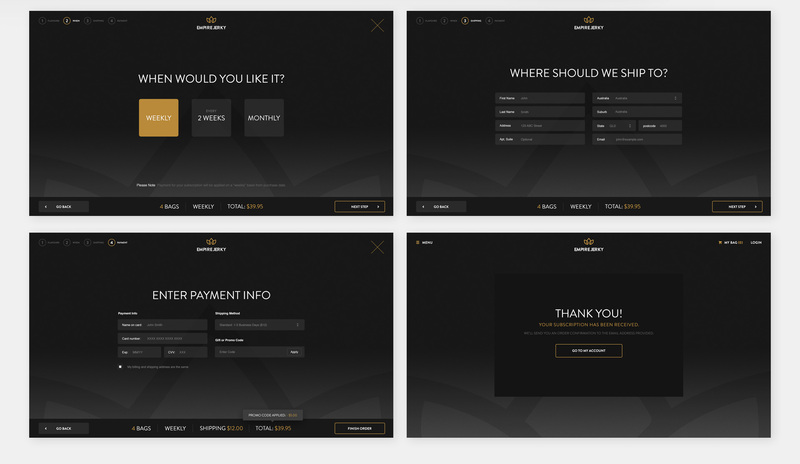 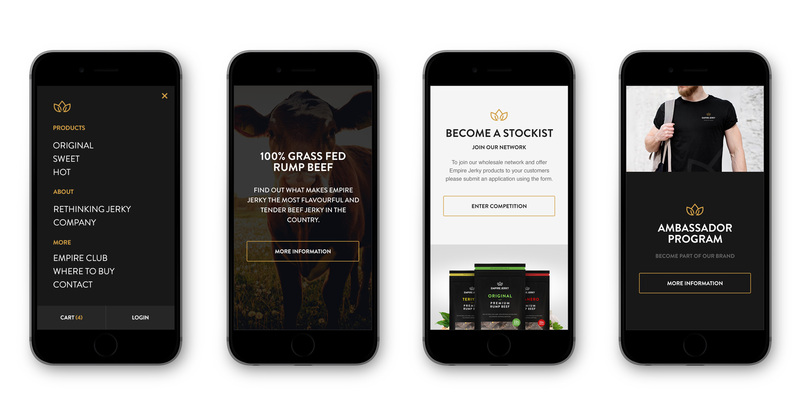 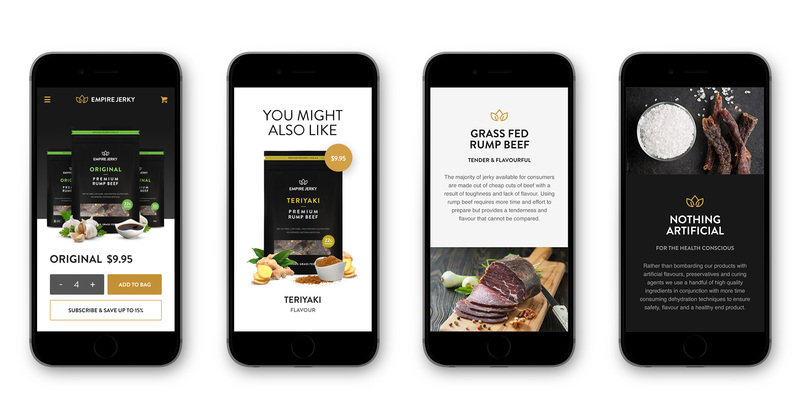 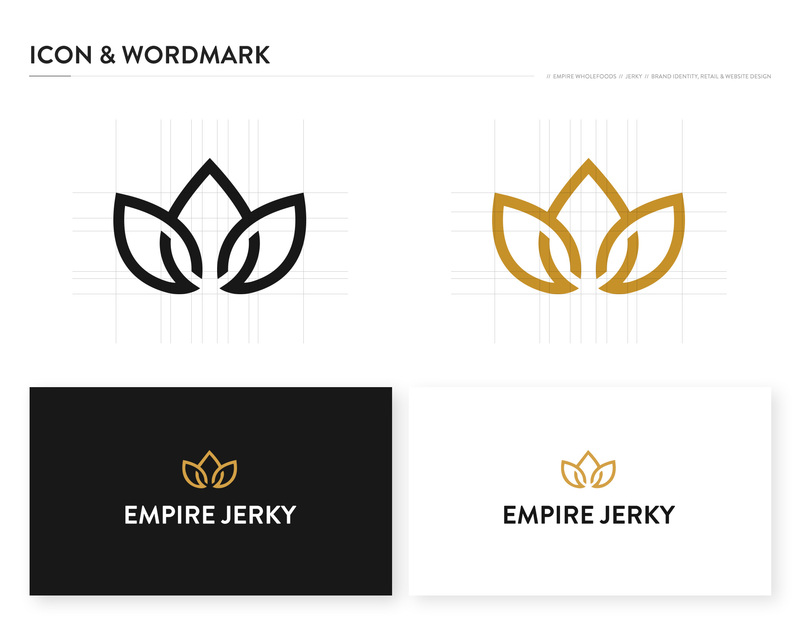 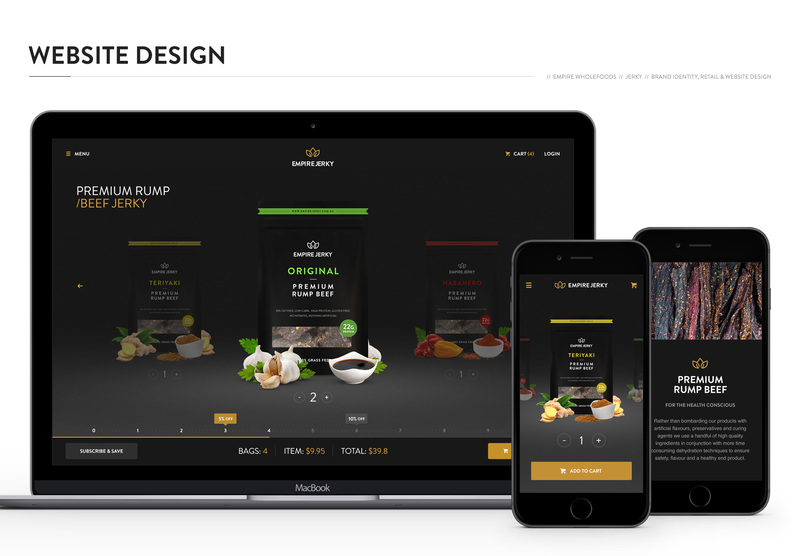 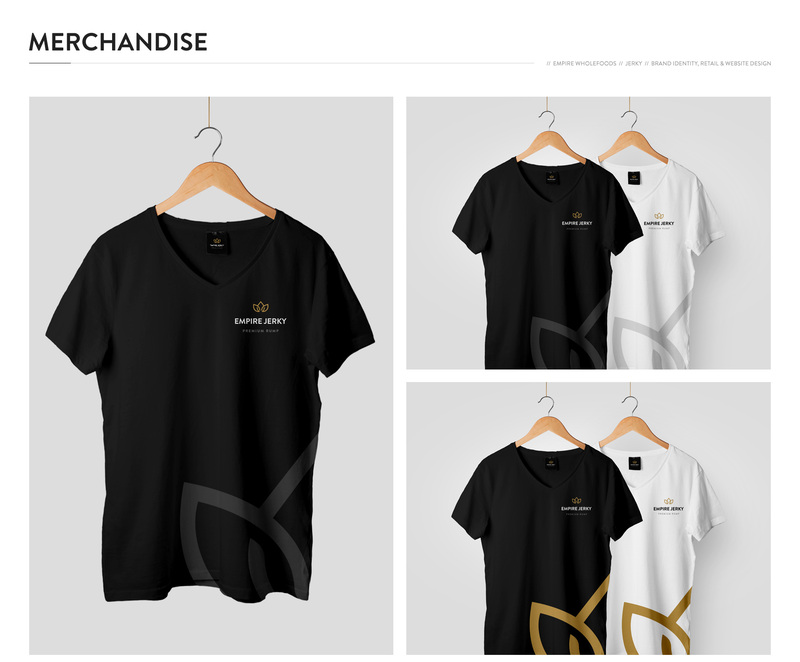 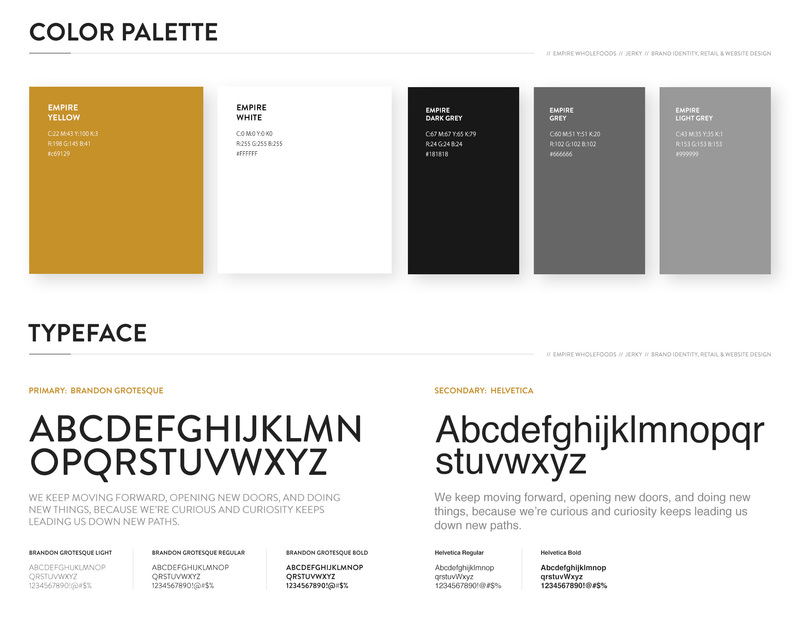 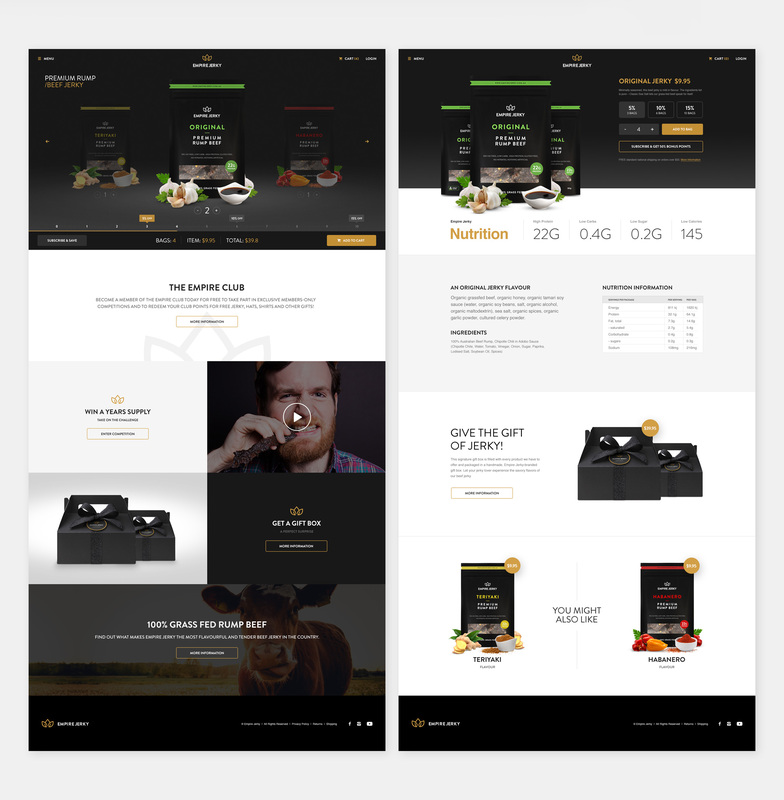 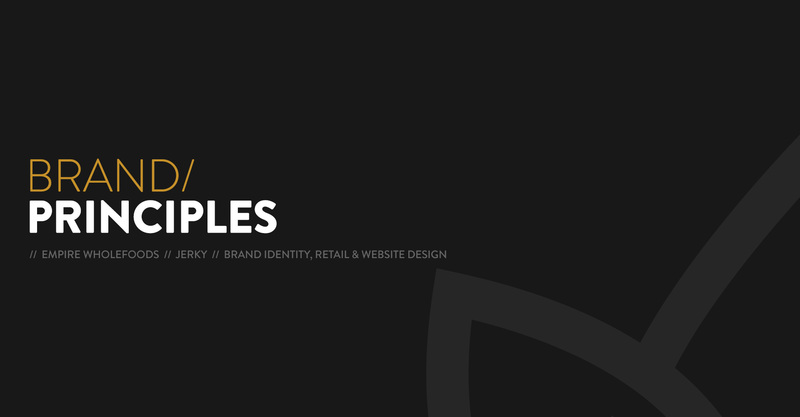 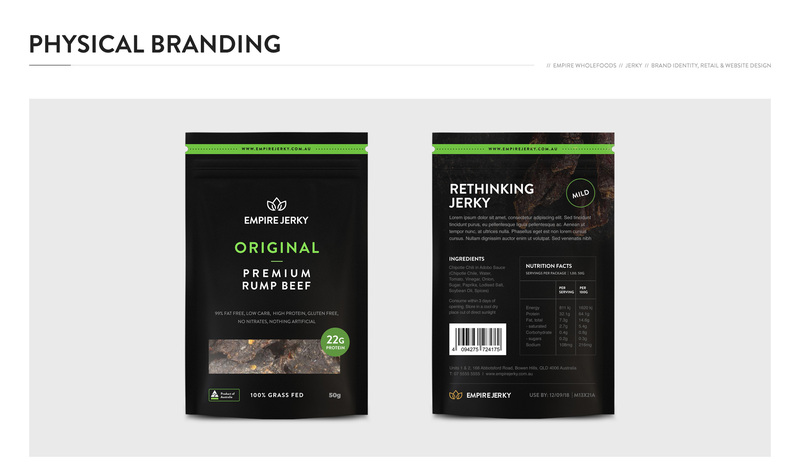 The Empire Group came to us asking for help to set one of their premium products a part from the rest by establishing a new brand from scratch and connect it with consumers while also re-thinking their space in the digital market. 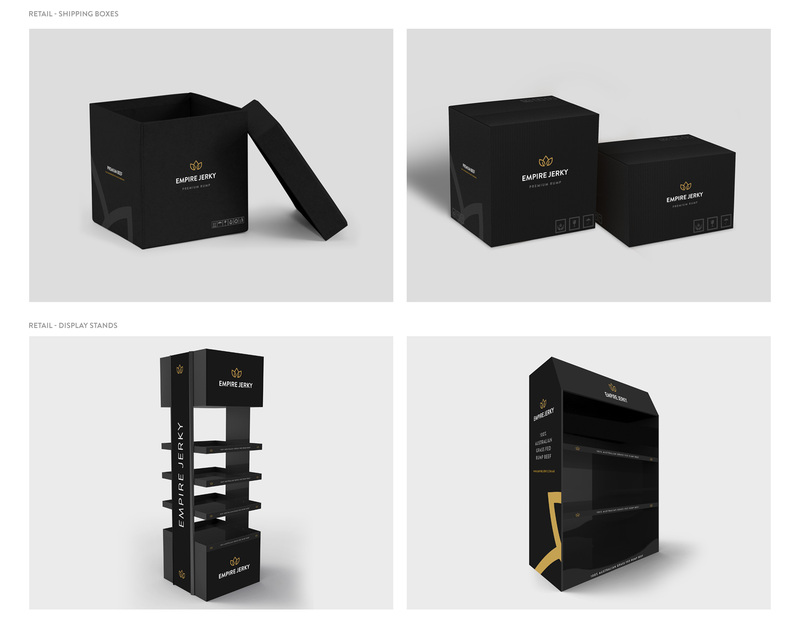 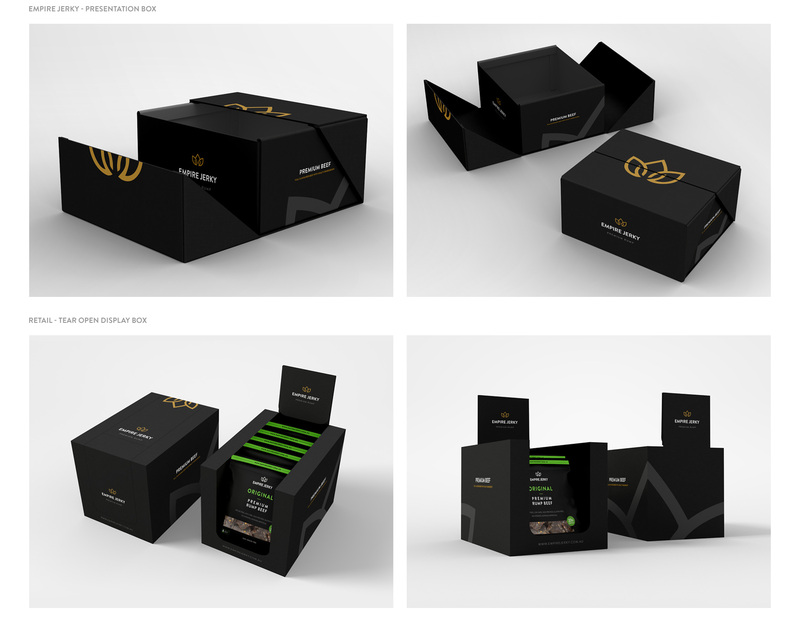 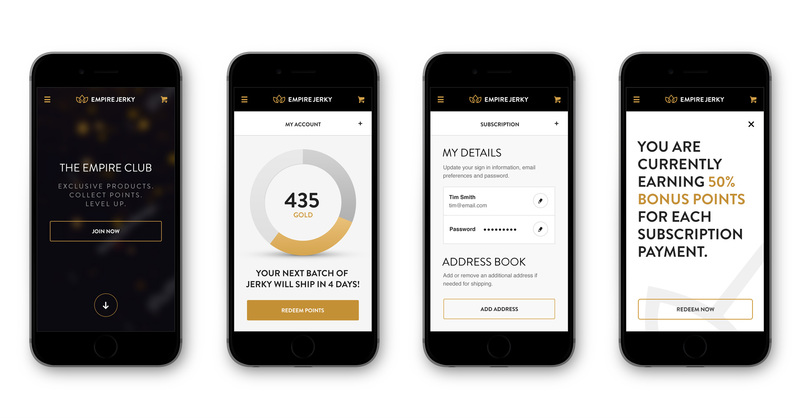 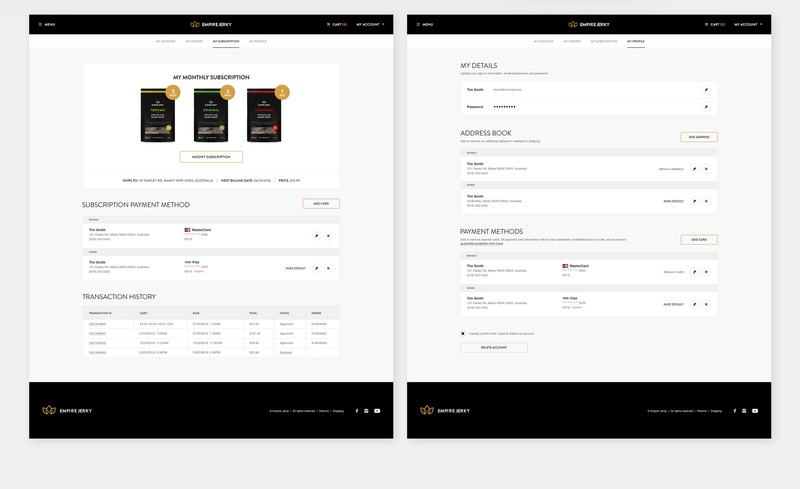 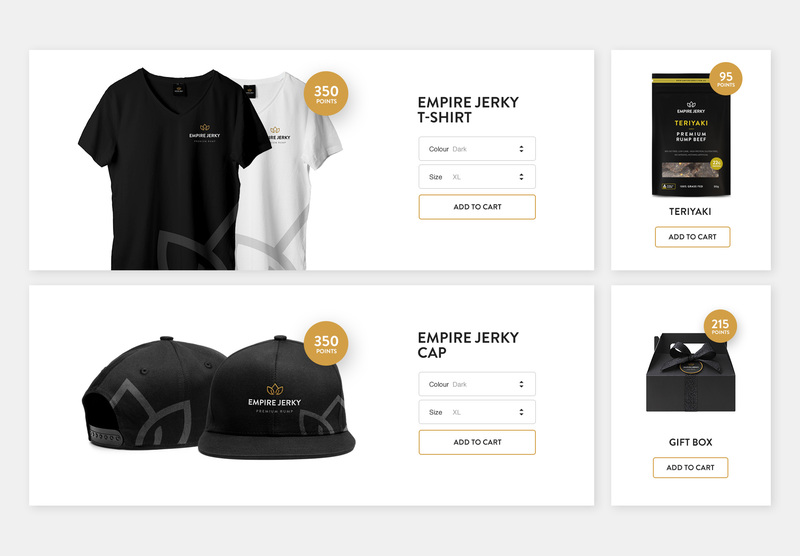 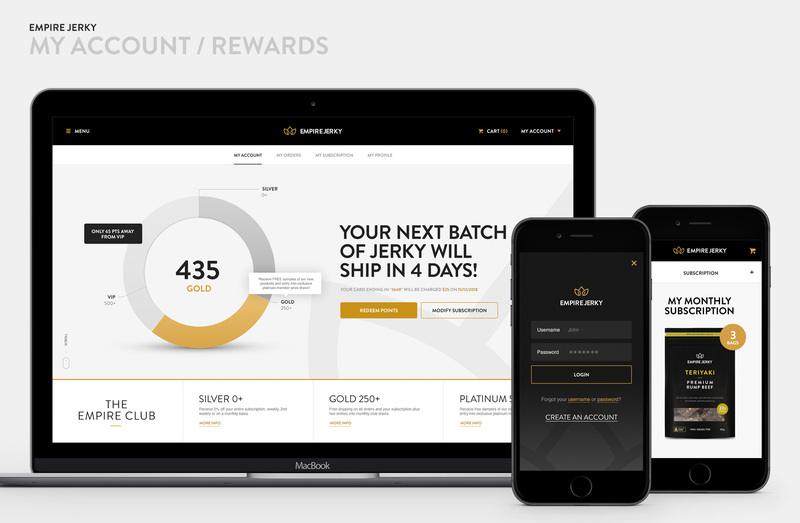 We created a look and feel covering the product itself, merchandise, presentation boxes, display units, a responsive website and the Empire Club loyalty rewards program. 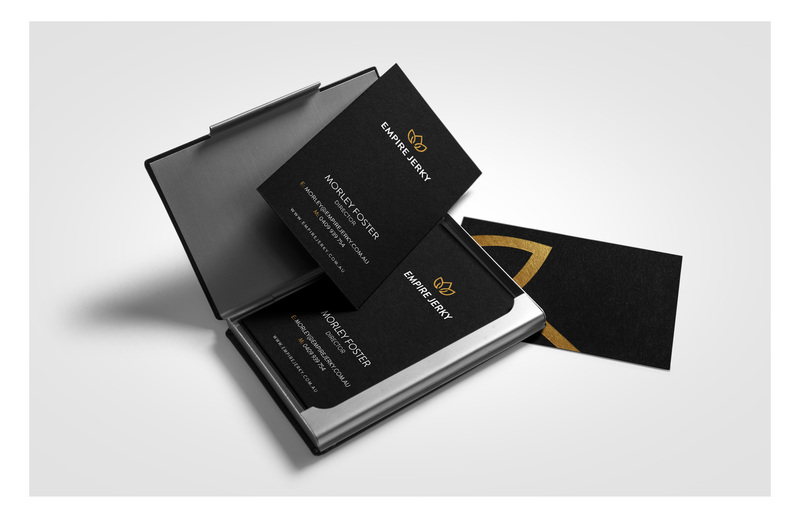 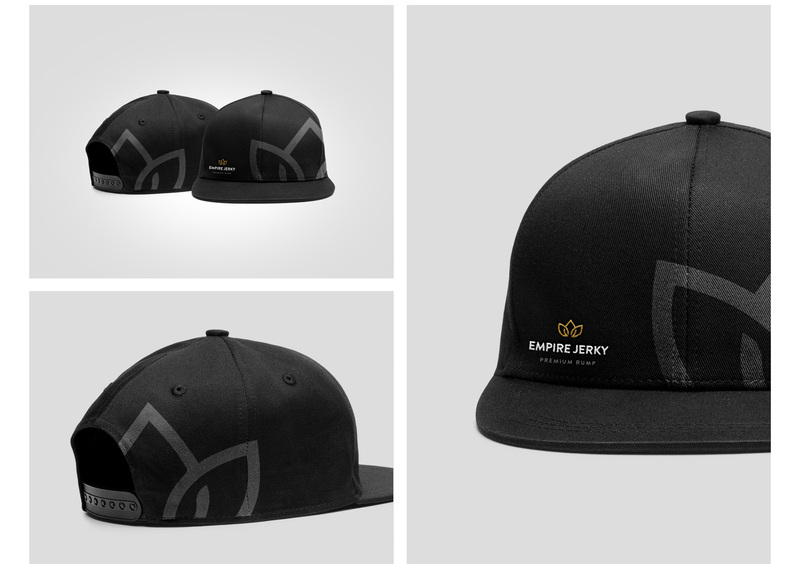 The outcome was an elegant product with a premium feel!